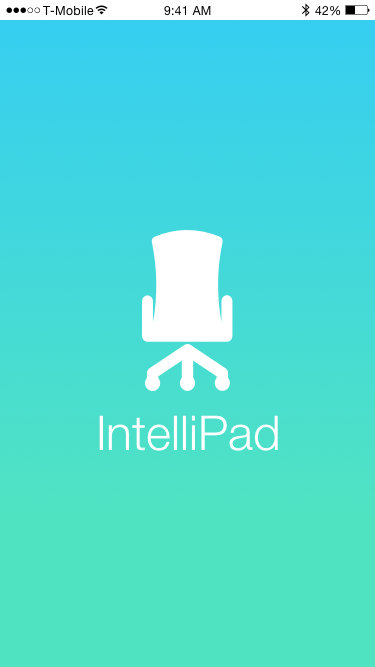 Intellipad is product idea created for the market of health conscious office furniture. Based on the IoT, it is a device that is embedded into a chair that monitors its occupancy. The device comes with a set of enterprise applications to track employee health and productivity. One of our projects in the Interaction Design Fundamentals course taught at CMU was to create a 2-minute Kickstarter video that communicated the possibility of an Internet of Things technology. We were presented with a set of three base technologies. Our task was to target an audience and to craft a video that communicated to investors how the technology met the audience’s needs. Prior to deciding on our concept we considered multiple options for each base technology. Once we narrowed down onto two main ideas, we moved to consider the technical feasibility of these ideas. Our first step after we decided our product was to prepare a initial script for the video. We illustrated our idea via a persona, Bob – a character who developed adverse health affects due to bad posture. On the second iteration, we improved the script by considering alternate ways of framing the problem of health and wellness. On the third iteration, we shifted from focusing on problems of health to showing prospective customers possible opportunities. Prior to shooting the video we outlined the script on the board and put together a slide deck to illustrate the main concepts and use this as a staring point to outline places to shoot at. To communicate the alert and employee productivity we created mobile and desktop mockups.